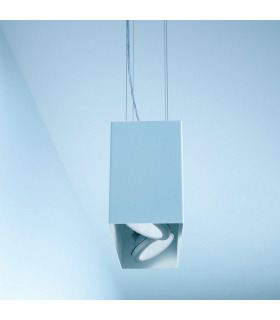 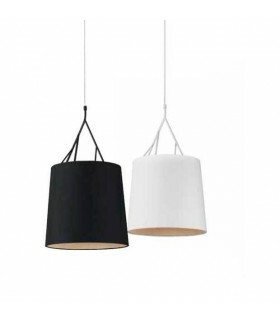 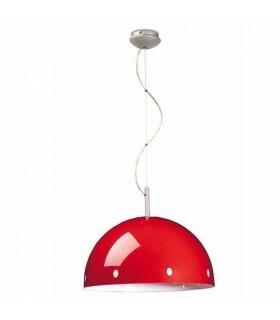 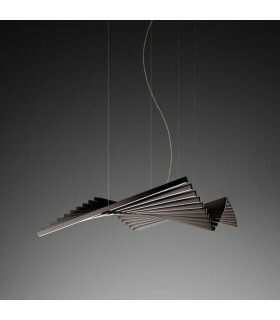 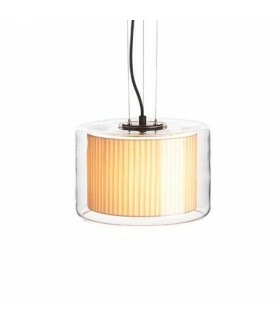 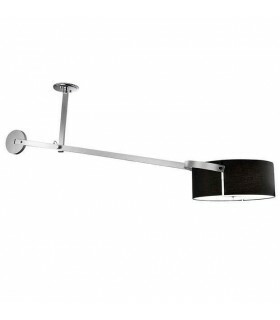 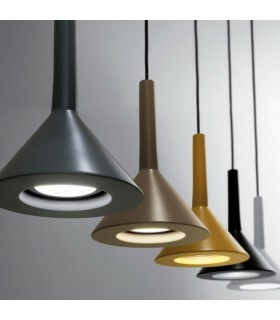 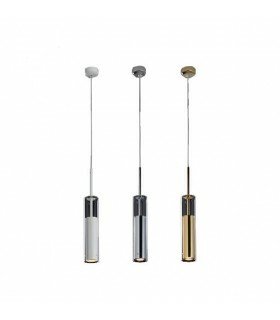 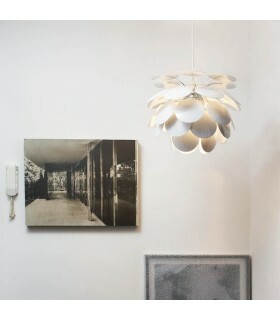 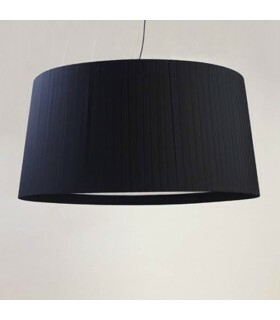 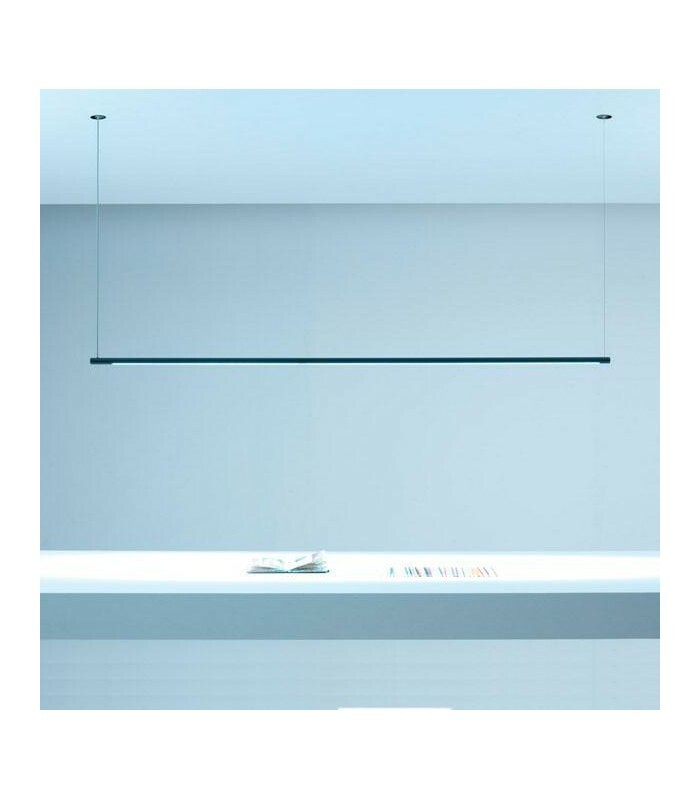 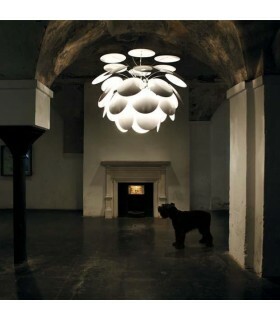 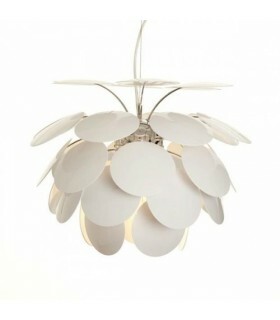 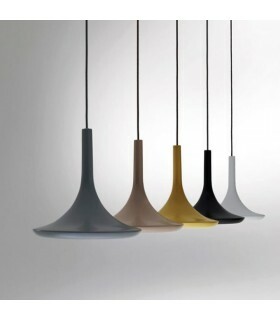 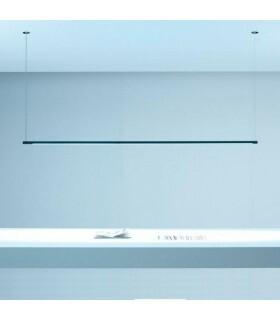 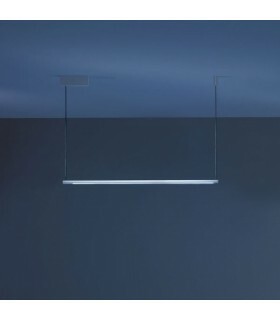 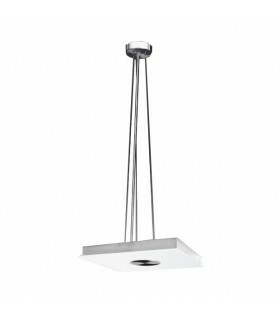 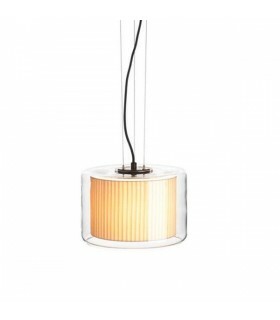 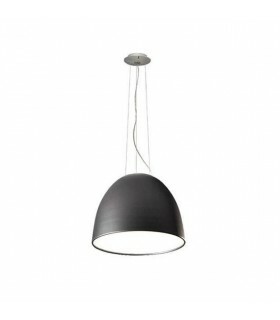 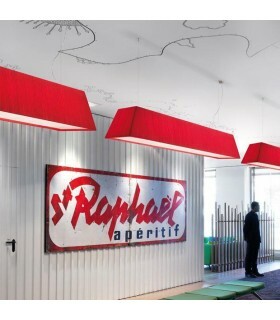 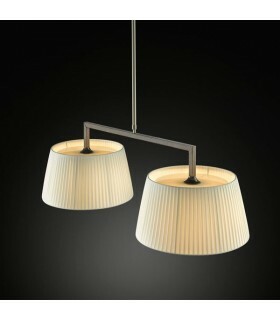 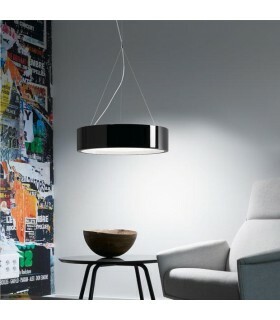 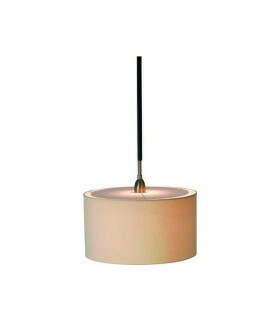 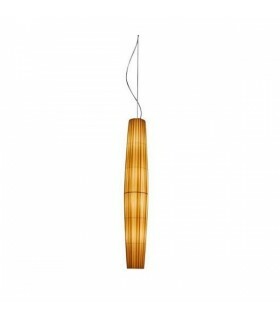 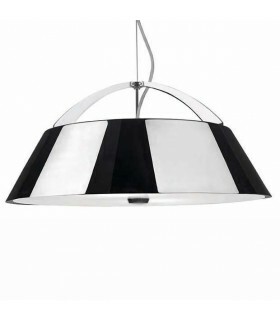 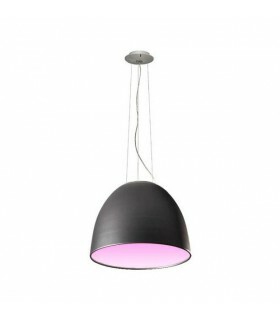 > Pendant lamps>POP P201 ARC. 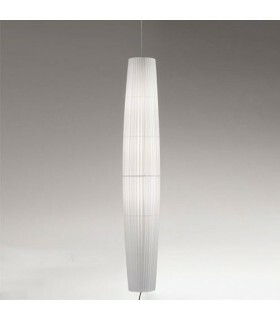 Pop p 201 ARC: Length: 192cm. 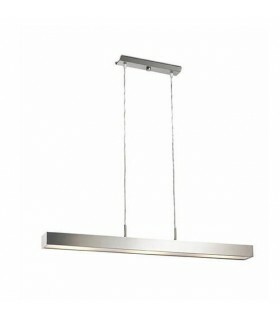 24V 40W LED 40 (opening angle of the beam). 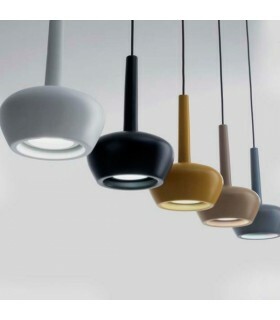 Want us a question about: POP P201 ARC.